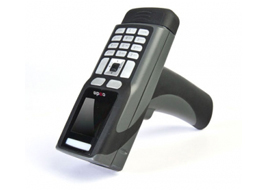 The use of barcodes for data collection has vastly improved processes within law enforcement. 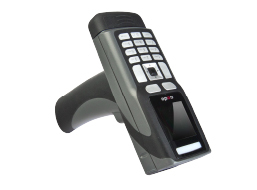 Using Code's wireless or cabled barcode readers enhances the benefits of eCitation, eCrash Reporting, Roadside Inspection, Chain-of-Custody and Asset Tracking systems. Officers use Code barcode readers to read barcodes on driver licenses, vehicle registrations and vehicle identification numbers through a windshield. Data is instantly decoded and sent to the host device via cable or Bluetooth connection. For additional flexibility Code readers allows users to toggle between applications stored on the reader and even direct the same data set multiple applications. The initiative from the Department of Defense (DOD) to accurately mark, track and trace components used in the assembly process requires barcode scanning solutions that are durable, secure and provide accurate scanning of each barcode the first time and every time. 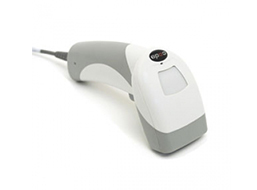 Code’s suite of 2D barcode scanners are engineered, manufactured and tested with this purpose in mind and each are equipped with a wide range of features for even the most demanding environment. It only takes one age verification error on the sale of alcohol, tobacco, and other age-restricted products and services for a business to face fines and penalties that could threaten the reputation or even the future of a business. 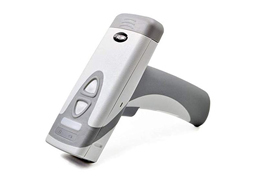 To protect businesses from age verification infractions, Code has designed the CR3600, an easy-to-use, out of the box, age verification solution that combines reliable 2D barcode reading with advanced data parsing capabilities.